You will be given a reference e-book to read which has 511 pages And the test will be based on that e-book , you can take final test within 1 year of purchase. Organizational behavior refers to a vital field of study which works in investigating how the different behaviors within a business organization can affect structures, groups and individuals. It can also be defined as an interdisciplinary field which greatly involves psychology, management and communication while also complementing other academic studies that form part of organizational theories especially those that are mainly focused on intra-organizational and organizational topics. This field also encompasses human resource studies that are known for being business-oriented and more applied. This field also refers to the process of studying different types of individuals and their unique behaviors when they are inside an organization and in a workplace environment or setting. It uses a system approach as a means of studying and applying knowledge about the manner through which groups and individuals act when they are within an organization. One of the major purposes of organizational behavior is to establish better and stronger relationships by ensuring that all social, organizational and human objectives are achieved. This field can also be linked to essential topics like change, teams, leadership and human behavior. It should also be noted that organizational behavior is mainly operated based on four major frameworks or models. The first one is autocratic which refers to a model wherein power is generated through an effective managerial authority orientation. Other models and framework used in the field include custodial, supportive and collegial. 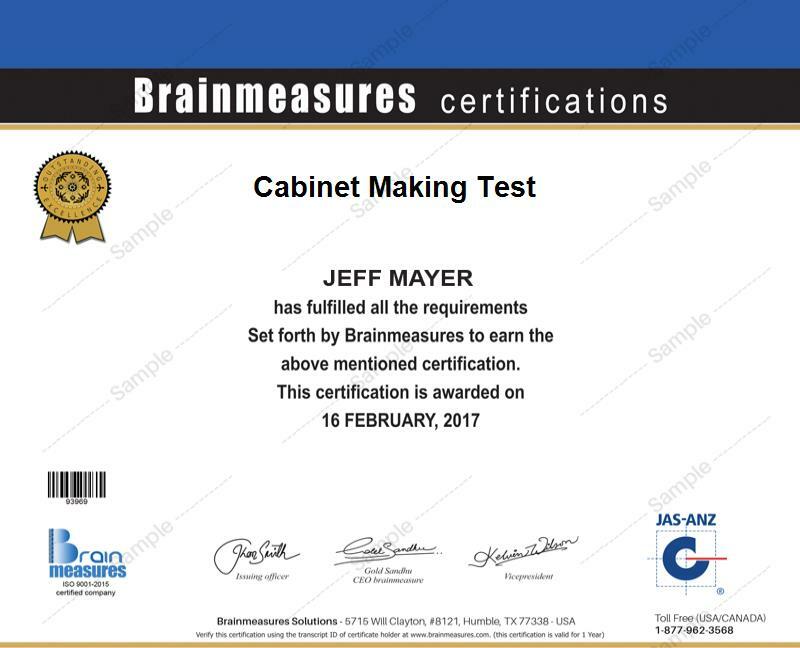 The organizational behaviour certification program which is now easily accessible at Brainmeasures can definitely help you out if you want to enrol in an online certification course which is effective in strengthening your background about organizational behaviours. One thing that you will surely find remarkable about this organizational behaviour course is that it is expertly developed. This means that its organizational behaviour training is guaranteed to help you in optimizing your knowledge about all aspects linked to organizational behaviour including the scope of this essential and popular field, its major functions, the major roles that it plays in effectively running an organization, the different models and framework that are now used in the field and its most vital elements. Receiving your certificate in this field allows you to transform yourself into a certified professional in the field of organizational behaviour so impressing potential employers will never become a problem. Brainmeasures organizational behaviour certification program is developed in a manner which allows its participants to become real experts in the field of organizational behaviour right after completing the course. This program mainly targets human resource officers, supervisors, executives, managers and any other individuals and professionals whose job requires them to fully understand the organizational behaviour field. Finishing up an organizational behaviour certification course can also help you boost the level of your income. If you decide to use your certification to work as an organizational behaviour manager, then you can expect to earn $89,000 annually on average. You can also work as an organizational behaviour consultant which entitles you to enjoy approximately $57,000 to $109,000 per year.